Fire Emblem: Three Houses will launch this year, in July to be more precise. 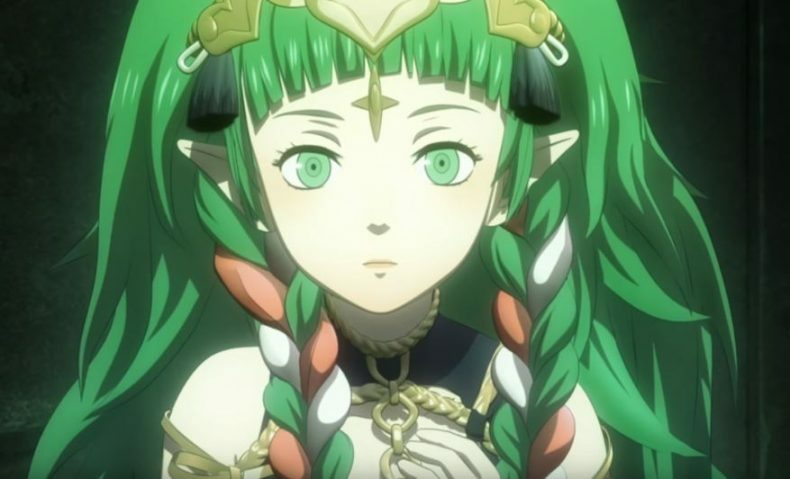 As the flagship title of Nintendo’s Direct the video for Fire Emblem: Three Houses took up a bit of time, but that was used to introduce us to the three noble houses of the Adrestian Empire, Faerghus and the Leicester Alliance. As well as this, the trailer (below) showcases some of the abilities your wards can learn as you bring students up to be efficient killing machines (strokes chin). You can buy Fire Emblem: Three Houses in either the standalone version or the Seasons of Warfare Edition on July 26.